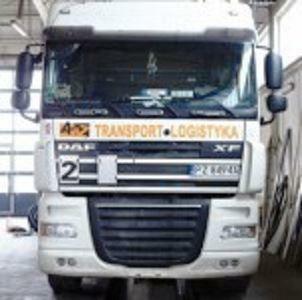 A & Z TRANSPORT-LOGISTYKA SP. Z O.O., Transport rutier international de marfuri, Freight forwarding, Car mechanics,, pe EUROPAGES. EUROPAGES > Transport rutier international de marfuri > A & Z TRANSPORT-LOGISTYKA SP. Z O.O. 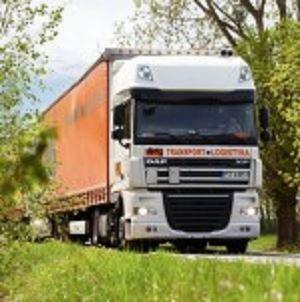 We are a transport company providing freight of goods, including general cargo. 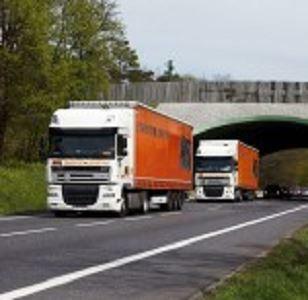 We transport products with a total weight of 1 to 24 tonnes in the EU. We also sell and change tires. We offer maintenance of automotive air-conditioning - removal of fungi and refilling. Our company performs car diagnosis and any necessary repairs. We provide storage services. We have a modern fleet of trucks at our disposal. Do not hesitate to contact us!